A powdered dishwashing detergent for automatic and hand feed machines. 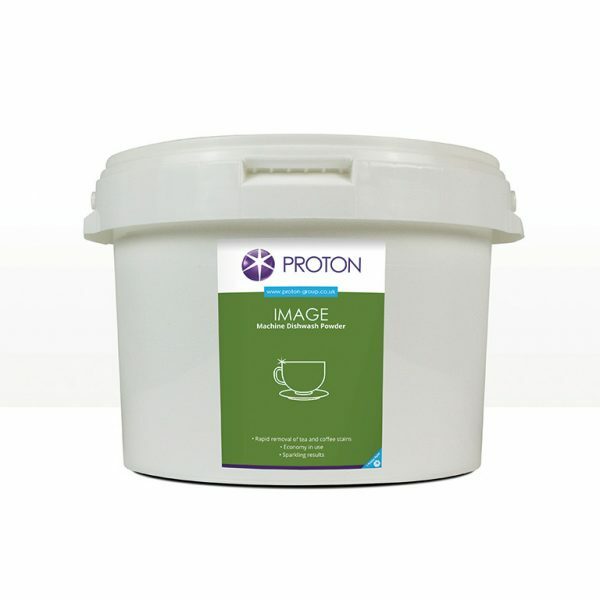 Suitable for all types of tableware and crockery it is formulated to remove grease, grime and staining. A powdered dishwashing detergent for automatic and hand feed machines. Tough on grease, grime and staining. Leaves all tableware and crockery clean. Can also be used as a detergent pre-soak for hand dishwashing. It can be used in all water hardness conditions. 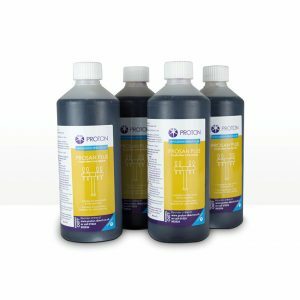 For optimum results use in conjunction with Proton Blue Spot Rinse Aid.